Chamber of Commerce | Top-Notch Cleaning, LLC. 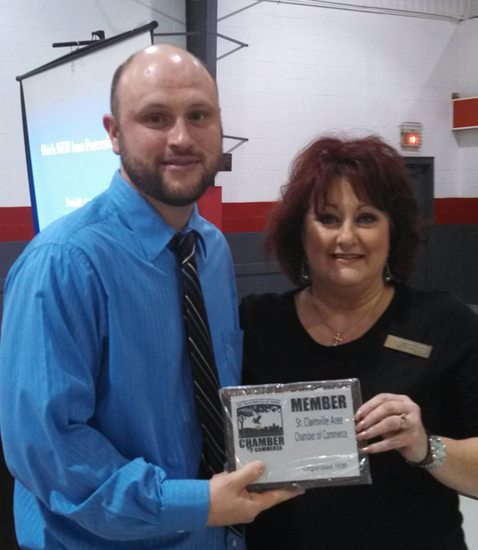 Top Notch Cleaning officially joined the St. Clairsville, OH Chamber of Commerce today. This entry was posted in Random and tagged chamber of commerce, saint clairsville ohio. Bookmark the permalink.